2. Material: ABS+ Zn Alloy. 1. 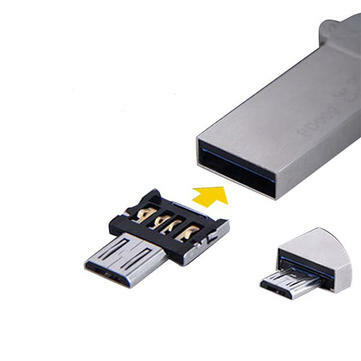 Insert the OTG adapter to the USB port of the U flash disk, can change the normal U disk to a OTG USB flash drive. Easily achieve the two-way transmission and capacity expansion. 2. 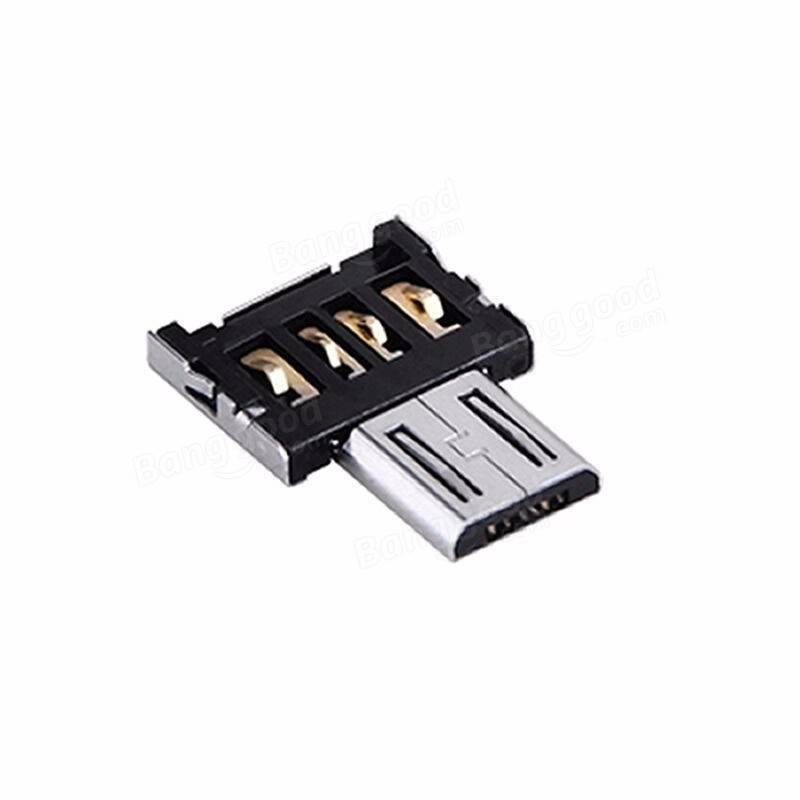 High compatibility, widely compatible with all the U disk and the phones with OTG. 3. Compact size, lightweight, convenient to use and carry. 4. Connect the adapter with keyboard and mouse, then you can play mobile games or work with the mouse and keyboard. Only support Android Phone or tablet PC with OTG function, please ensure your devices with the OTG function before your purchase.